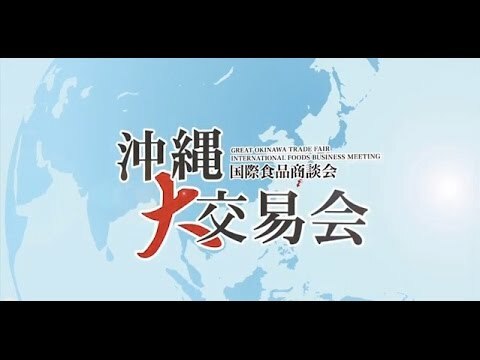 The Great Okinawa Trade Fair 2018 was closed with a great success. We would like to express our heartfelt gratitude to all of participants. Ginowan City GymnasiumTentative ※Details are scheduled to be provided around April 2019.